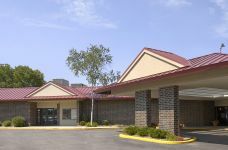 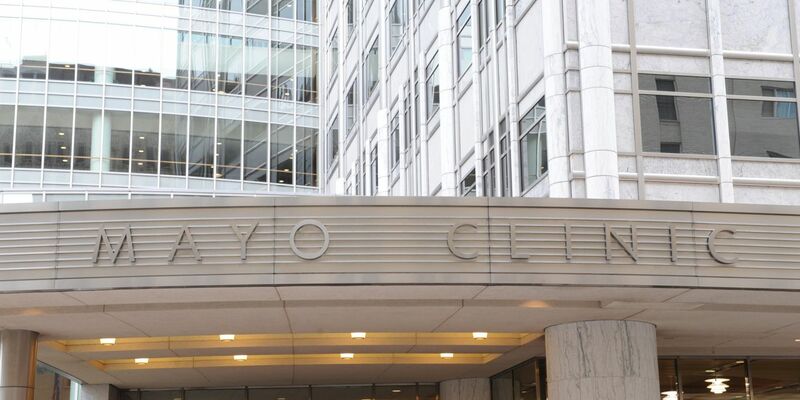 Ideally located within minutes of Apache Mall and the world-renowned Mayo Clinic, Apache Hotel in Rochester, MN is a welcoming, family-friendly home base for leisure and business travelers alike. 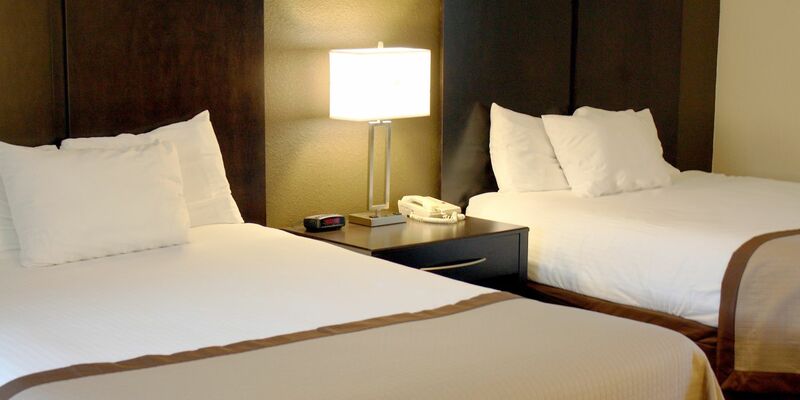 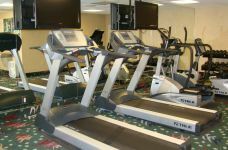 A premier choice among Rochester hotels, Apache Hotel offers 149 comfortable guestrooms and suites and over 8,500 square feet of banquet space. 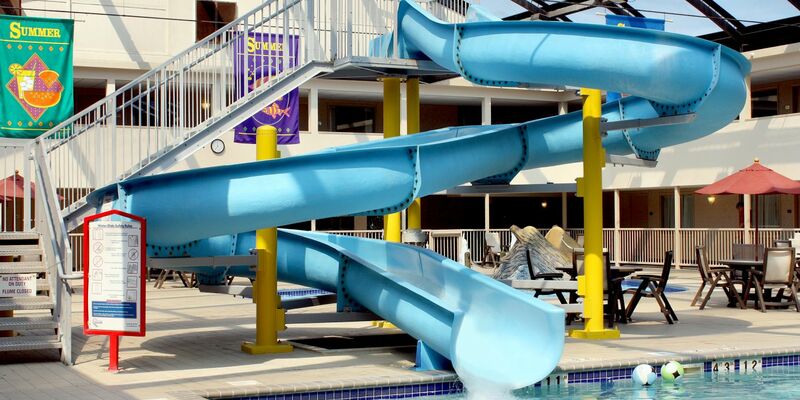 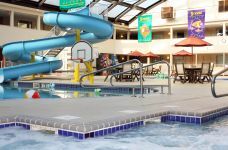 Families love our onsite waterpark and spacious suites, complimentary Wi-Fi, easy access to downtown businesses, and an array of family activities in Rochester, MN. 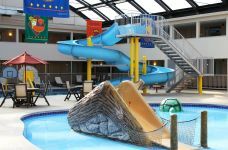 When staying at our gem among Rochester, MN hotels, take advantage of our close proximity to celebrated area attractions, including Mayowood Mansion, Olmsted County Fairgrounds, Plummer House of the Arts and Graham Arena. 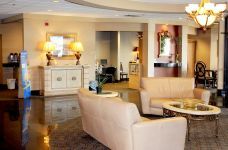 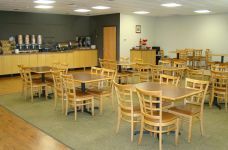 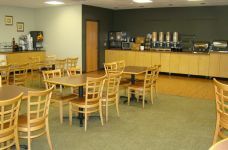 For added convenience, Rochester International Airport is just eight miles away. 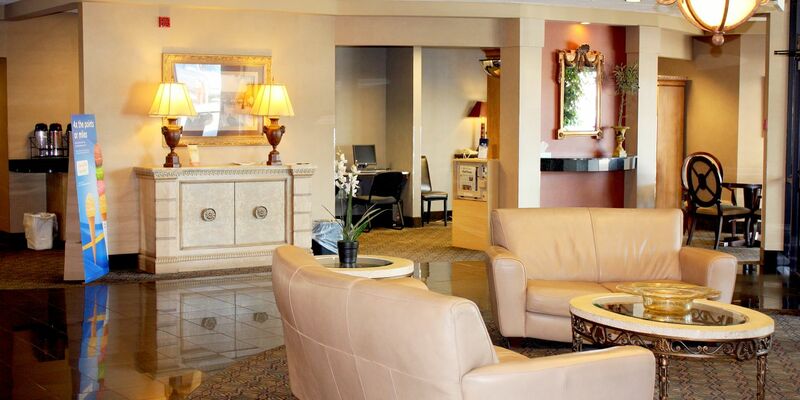 We look forward to your stay a family-friendly hotel in Rochester and hope to see you soon.